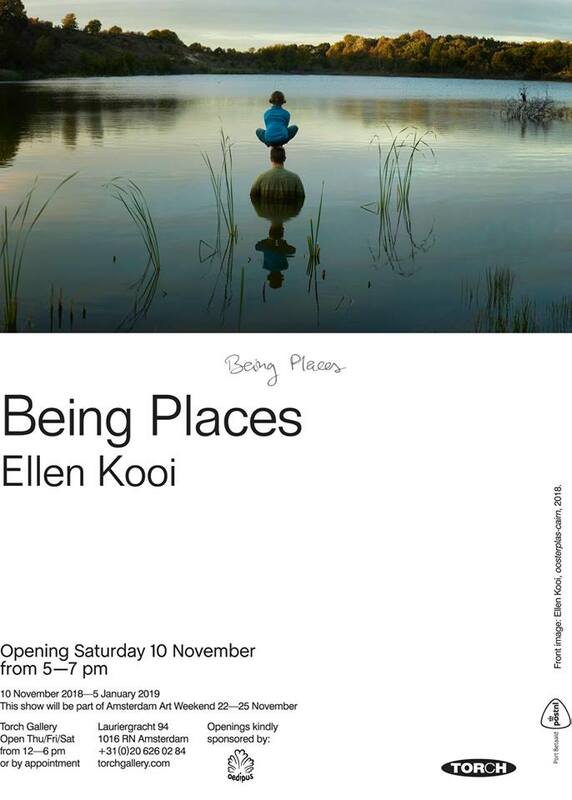 You are invited for Ellen Kooi's solo exhibition at Torch Gallery. Amsterdam, opening November 10 2018 (from 17.00h - 19.00h) till January 5th 2019. This exhibition will also be open during Amsterdam Art Weekend 22 - 25 November 2018. See you there!